The Lord has placed the desire on our hearts to make disciples of Christ from all nations, peoples, and languages of the earth. We want to imitate the Apostle Paul, whose boasting was in proclaiming the Gospel in places where the name of Christ was not known (Romans 15:20). 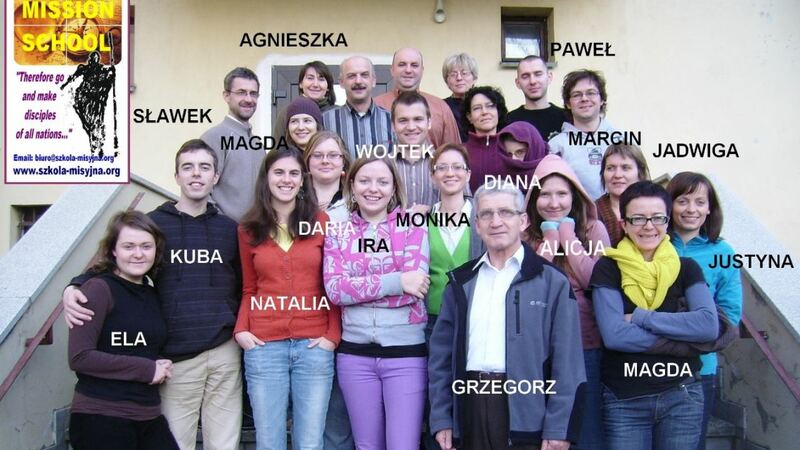 The goal of the school is the selection and preparation of volunteer missionaries to work beyond the borders of Poland. We desire that Polish missionaries would not only be recruited and sent to the place of their calling, but that they would go there prepared and organized as a team.